New bed has been added. New mens shorts have been added. Multiple Private Chat system has been improved. Minor bugs fixed. 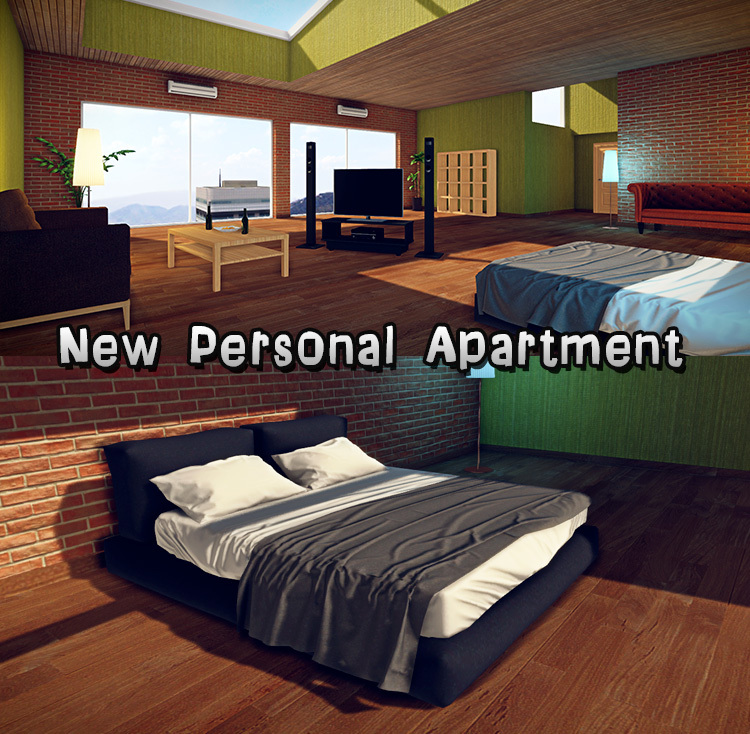 New personal apartment has been added. 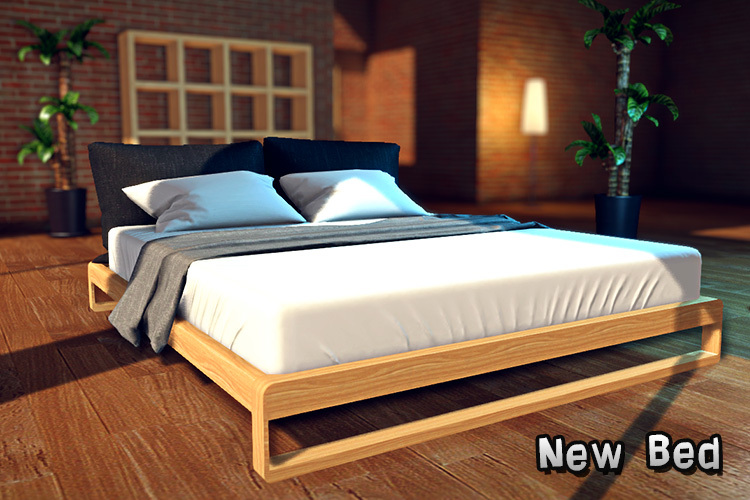 New objects have been added: bed & TV set. Interactions with partner (dancing & kissing) and with objects (sit on sofa, etc.) at home have been added. More improvements coming soon. Have a nice day! Private chat with partner & New Hairstyles have been added. 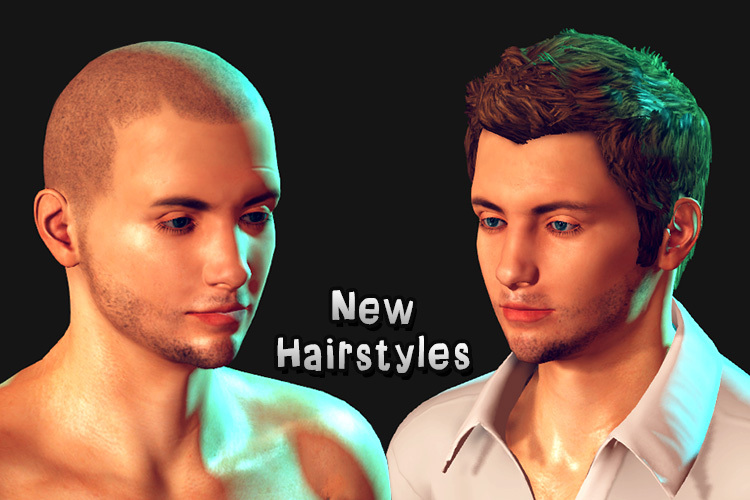 New Hairstyles have been added.